They might be called “risk-free,” however U.S. Treasury notes are anything but. That’s the view at least of Dr. Jerome Booth, the co-founder of multi-billion dollar emerging markets investment firm Ashmore, and author of Emerging Markets in an Upside Down World. Hazards for Treasury investors have been building since 2008. America’s response to the global financial crisis has echoes of U.S. fiscal policies after World War II – except the stimulus effect is missing. For pension funds and institutions lending trillions of dollars to Uncle Sam, asset value is being steadily eroded. According to Booth, the dollar is now significantly overvalued. While President Donald Trump’s rhetoric is all about creating American jobs, real unemployment is stubbornly high and shows no sign of falling. “Trump’s domestic policy is equivalent to a huge fiscal stimulus,” said Booth, speaking at African Utility Week‘s Power Finance & Investment Forum, an event supported by OnFrontiers as official Research Partner. “But I don’t believe corporate America will respond by increasing investment significantly. 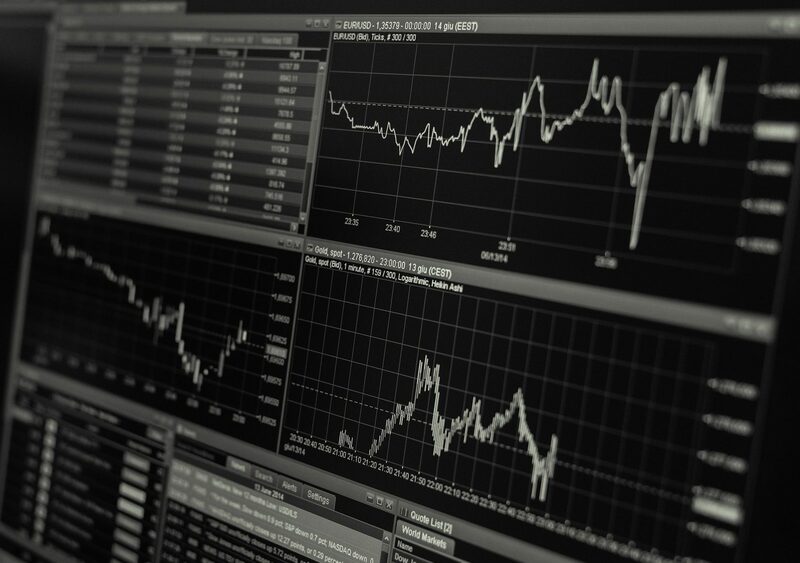 With risk all around, it’s more logical to invest in emerging markets, which Booth defines as being just like any other asset class except the risk is priced in. 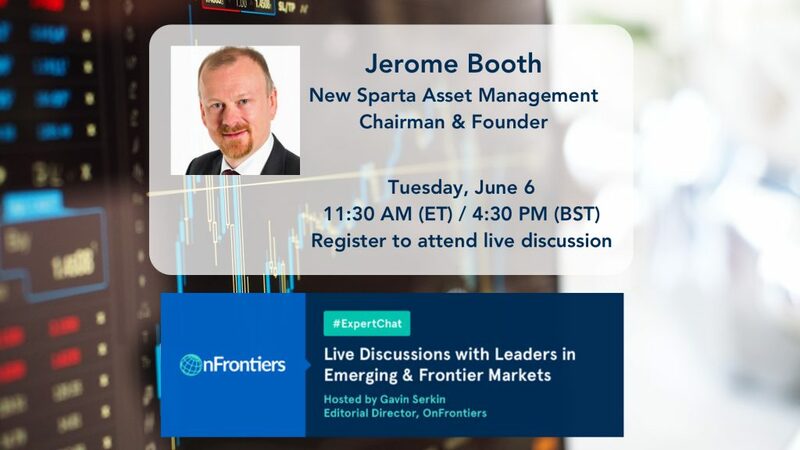 You can hear more from Jerome Booth and put your questions to him on our next #ExpertChat online discussion on June 6th at 11:30 AM in New York and 4:30 PM in London. Editorial Director Gavin Serkin will host the live 30-minute discussion. Register here or with the button below.